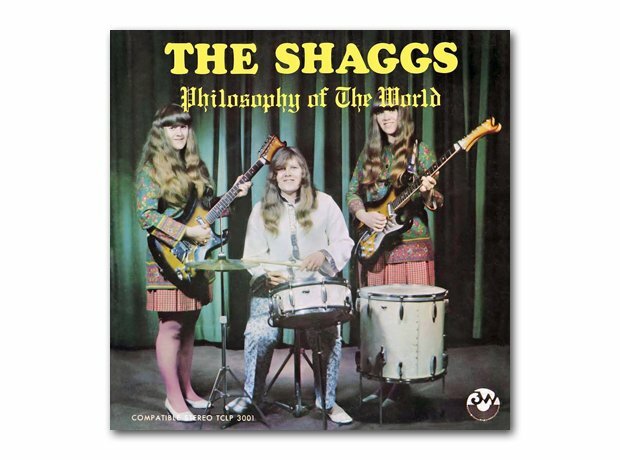 An unspeakably horrible home-made LP, recorded by the Wiggin sisters, whose father thought they had a career in pop. He was wrong. Their out of tune, out of time songs became a huge cult favourite among lovers of the weird and the band were considered to be the first punks. Really?